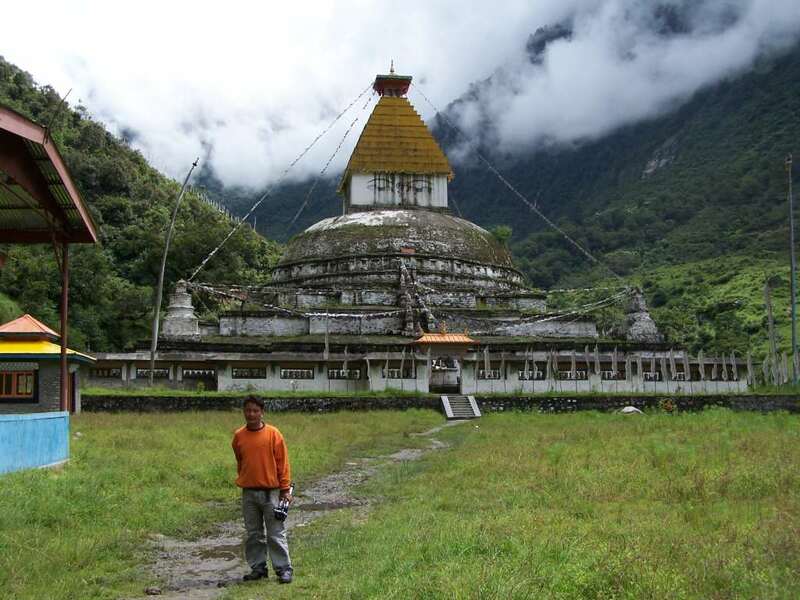 Situated at a height of 12,000 ft Twang is the home of Monpa tribe and a center of Mahayana Buddhism. Tawang can be only reached by road, mostly by taxis or private cars. This beautiful extremely isolated place in the north eastern borders of the country is famous for 400 years old Buddhist Monastery. Surrounded by the Tibet and Bhutan in the North and the south western regions Mother Nature has bestowed her best on the region.<br />The people staying here have been the inhabitants of this place for ages and mainly belong to the Monpa tribe. Other than few villages in the surrounding most of the region is dominant with the Monpa tribe. 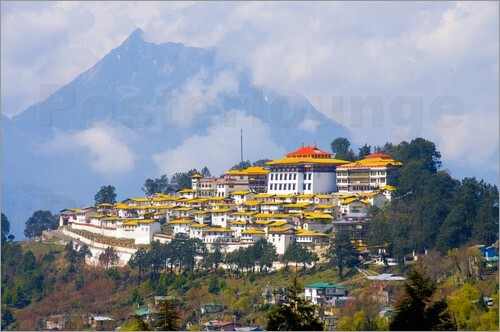 Religious importance is attached to Tawang not only because of the ancient monastery but also because it is believed to be the birth place of the sixth Dalai Lama. 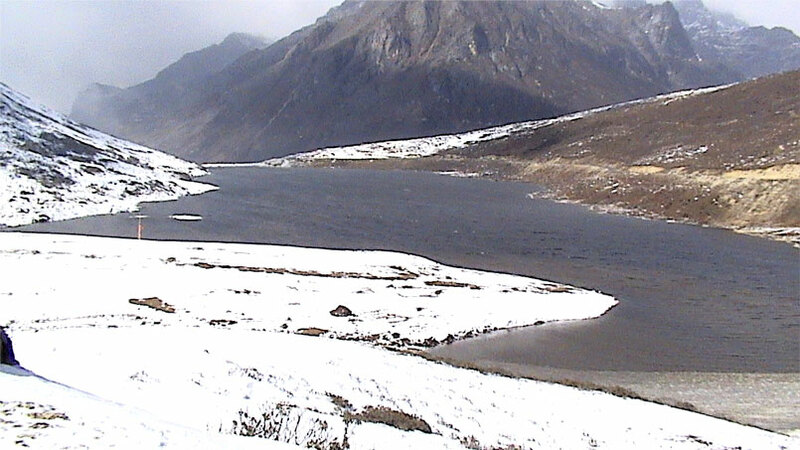 <br />The beauty of Tawang lies in its obscurity and its isolation form the rest of the hustly-bustly world. The beautiful picturesque lakes and the forests those surround the place offer a great natural experience to the nature lover. This 400 year old monastery is one of the ancient monasteries of India and also one of the biggest in India. The Tawang Monastery or the Galden Namgyel Lhatse means celestial paradise. According to a legend the founder of the Monastery dreamt about a celestial horse rubbing its paw on the ground and that is supposed to be the place where the monastery was built. It is one of the largest Lamaseries of the Mahayana sect of Buddhism in the whole of Asia. The Lamaseries comprise of several sections dating back to four hundred years and devoted to Love, Learning and Purity of life. The monastery stands on a hill nearly 10,000 feet above the sea level and offers great panoramic views of the place and around. Founded by a monk Mera Lama in the 17th century, this place houses rare scripts. The nine meter tall Buddha statue and gold lettered copies of sacred Buddhist script are other attractions of this place. More than 500 lamas live here to learn and take training in the Buddhist ideology. \r\n\r\nTh Urgelling Monastery is believed to be the actual birth place of the sixth Dalai Lama Tsangyang Gyatso later renamed as Ngawang Gyamtso. The monastery stands on place where the young boy was playing and was suddenly summoned. He wrote by his fingers on a stone slab the words God Knows and they got permanently embossed on it. They still remain though the monastery was destroyed in later periods by various Mughal and Mongoloid rulers. The other important monastery in the area is the Taktsang Monastery. According to the mythological legend Parshuramkund is a place in the Arunachal Pradesh where the great saint Parshuram had to come from all the way down south to wash his sins. It is said that he had to kill his mother at the behest of his father. The axe that killed his mother got stuck to his hands. He tried everything but in vain. Eventually he came to this area in the Lohit valley and took a dip in the tank and miraculously enough the axe came out. Furious with rage he threw the axe towards the mountains which cut the mountains and the place where it got stuck is supposed to be the originating point of the Lohit River. \r\nAlthough today the actual tank where the sage is believed to have taken a dip does not exist anymore, thousands of devotees throng the place braving the bitter cold to take a dip on the Sakranti day in mid January. The actual tank got destroyed during the massive earthquake that rocked the whole of North East in 1950. 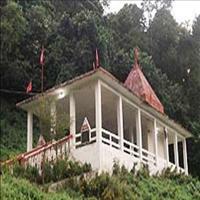 The mountains offer a splendid view of the nature that surrounds the whole of Parshuramkund. The night view from the mountain is just superb. Especially for a city dweller who can see innumerous stars blinking in the sky and at the same time the hutments of the valley blinker with the oil lamps those flicker with the wind. \r\nAnother belief that goes with this sacred place is that anyone whose parents are not alive is not supposed to take a dip in the holy tank.